COMMENTS: normal series since 1956. Plate style since 1995. SU=Rhein-Sieg Kreis (Siegburg). COMMENTS: normal series since 1956. Plate style since 1995. 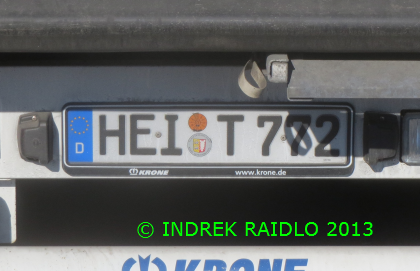 HEI=Heide. COMMENTS: normal series since 1956. 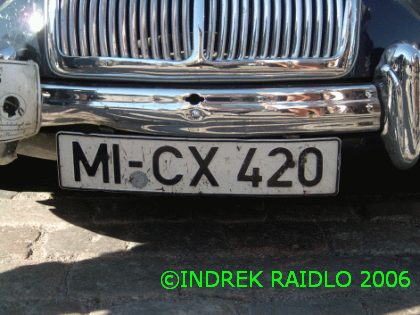 Plate style since 1995. 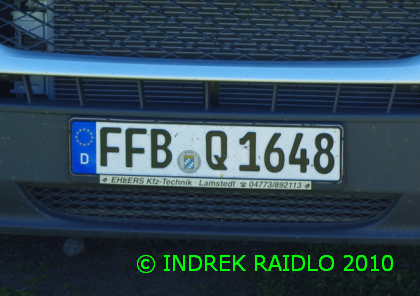 FFB=Fürstenfeldbruck. COMMENTS: normal series since 1956. Plate style since 1995. OHV=Oberhavel. COMMENTS: normal series since 1956. Plate style since 1995. 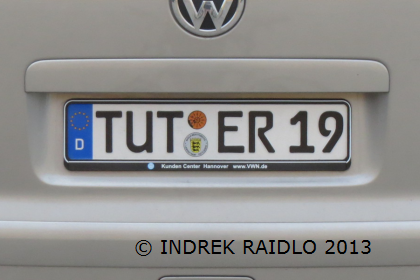 TUT=Tuttlingen. COMMENTS: normal series since 1956. Plate style since 1995. 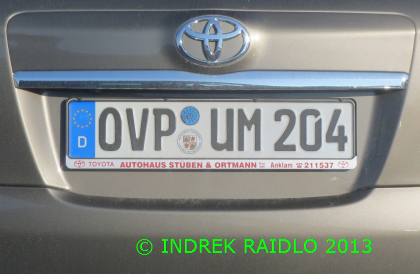 OVP=Ostvorpommern. COMMENTS: normal series since 1956. 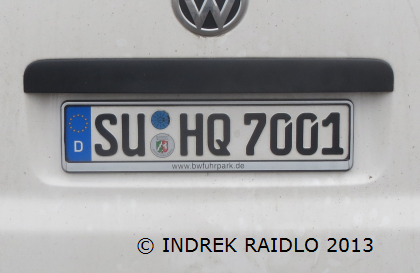 Plate style from 1994 to 1995 in Berlin, Brandenburg and a few districts in Sachsen (europlate with hyphen). 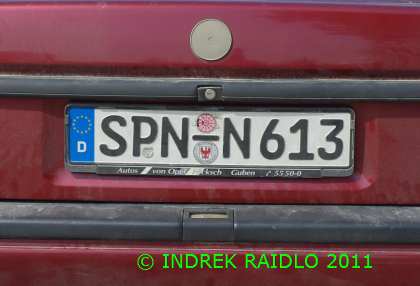 SPN=Spree-Neiße (Forst). COMMENTS: normal series since 1956. Plate style from 1956 to 2000. MI = Minden-Lübbecke. COMMENTS: normal series since 1956. Plate style from 1956 to 2000. 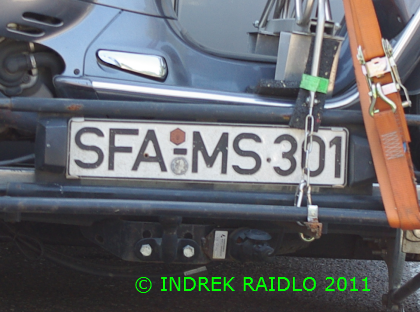 SFA = Soltau-Fallingbostel. COMMENTS: normal series since 1956. Plate style since 1995. 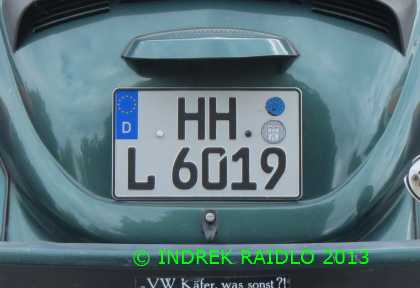 HH=Hamburg.